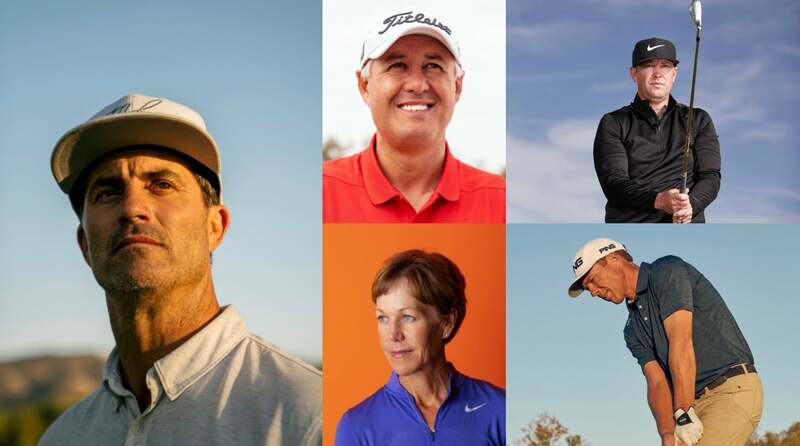 Looking for the best golf teachers in America? 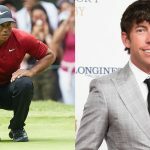 Look no further than GOLF Magazine’s Top 100 Teachers in America list for 2019/20. Warning: This drill isn’t easy. But if you master it, you’ll have expert control over the flight if your golf ball. 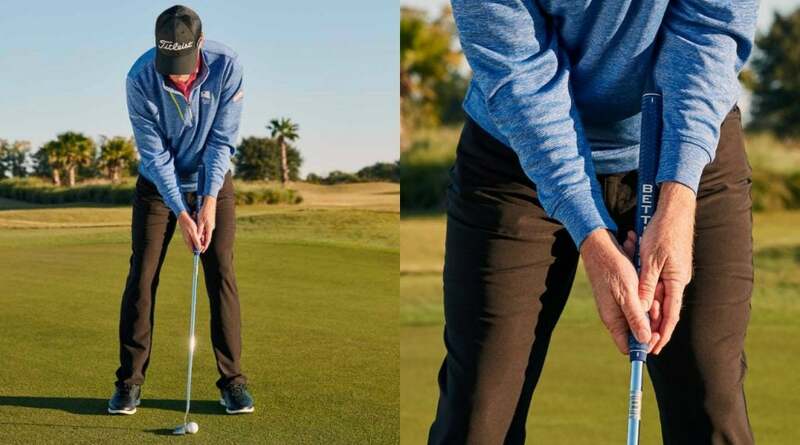 Arm Lock putting is the hot new technique on the PGA Tour. 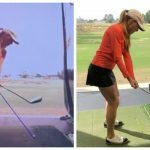 Here’s how it can help your game.